My recommended read for this weekend is a great (free) Kindle Single interview with Barack Obama by David Blum. It’s not the world’s longest interview, and nor are there any stunning revelations within it, but it was an interesting read nonetheless. Obama links his personal history to his Presidential decisions in a way that was interesting to me – though cynics might just say I’m naive! 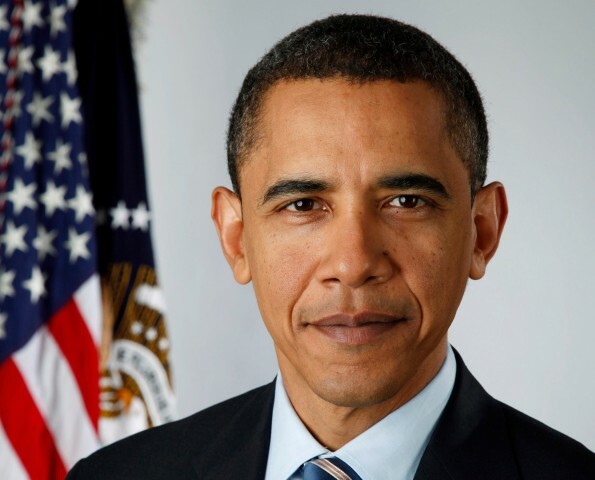 The picture at the top of this post is Obama’s official portrait from his first Presidential term, used under the terms of its Creative Commons licence. This 2,177th post was filed under: Weekend Reads, David Blum.